Dima Sergiyenko, a Ukrainian-American travel blogger, recently visited Lviv and spent several days filming his adventures. Take a look at the result. 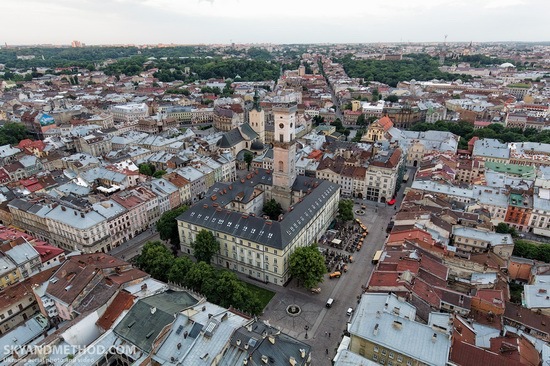 During your visit to Lviv, you should definitely go to the observation deck, located on top of the Lviv City Hall, to see the city from above. The building is located in the heart of the old town, on the Market Square. 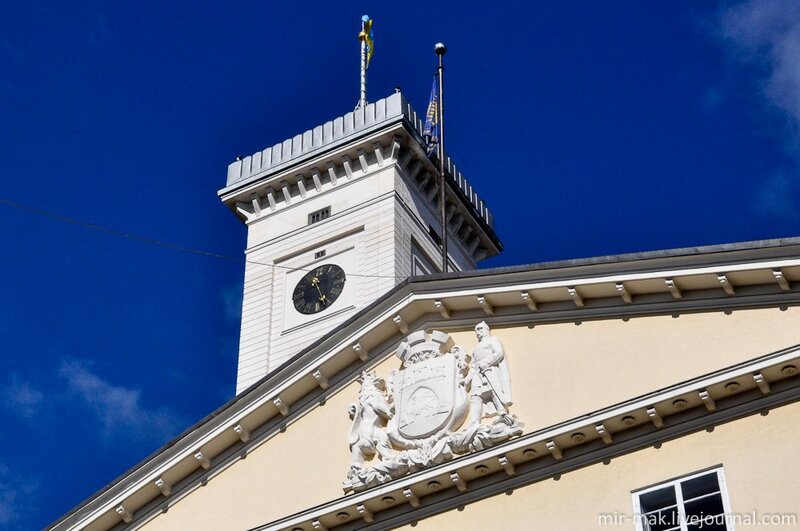 Today, it houses the Lviv city council and the Lviv city administration, and above them you can find a 65-meter clock tower with a viewing platform. Photos by: mir-mak. 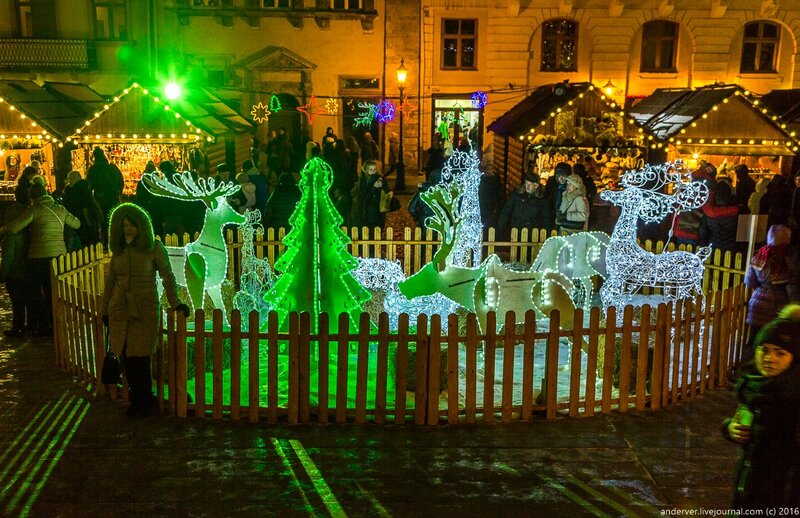 Christmas Fair 2016 in Lviv (December 10, 2015 – January 15, 2016) is a traditional Christmas fair, which begins mass winter celebrations. This is the most important Christmas event 2016 not only in Lviv, but in all of Western Ukraine. Local residents, visitors from all over Ukraine and other countries enjoy a variety of holiday concerts and festivals, themed folk fun and competitions. You can also buy Christmas sweets and souvenirs here. Let’s take a look at the central part of Lviv, known as the “capital” of Western Ukraine, from a bird’s eye view. The historic center of the city is a UNESCO World Heritage Site. Lviv has the largest number of monuments of architecture in Ukraine. It is one of the most attractive cities for tourists in the country. Photos by: Oleg Stelmakh. Lviv, an incredibly beautiful and atmospheric city, is pleasant to walk. 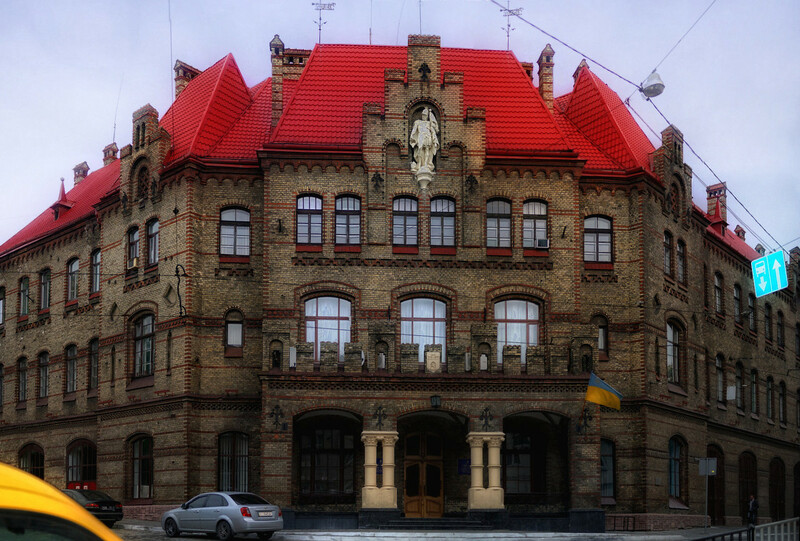 It has the largest number of architectural monuments in Ukraine. The special charm is to walk along the old streets in the evening, when the lights are lit. It looks as if you are in a fairy tale, or in the past. The streets are especially beautiful after the rain, when wet cobblestone looks awesome. Photos by: Nickolay Khoroshkov. Just before the thunderstorm. In the distance you can see the lightning. 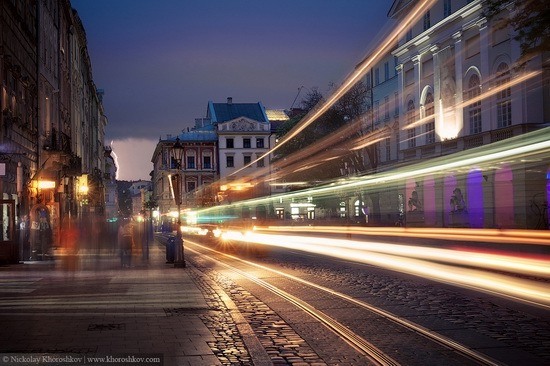 Lviv is one of the most popular tourist destinations in Ukraine. The historic center of the city is in the list of UNESCO World Heritage Sites. 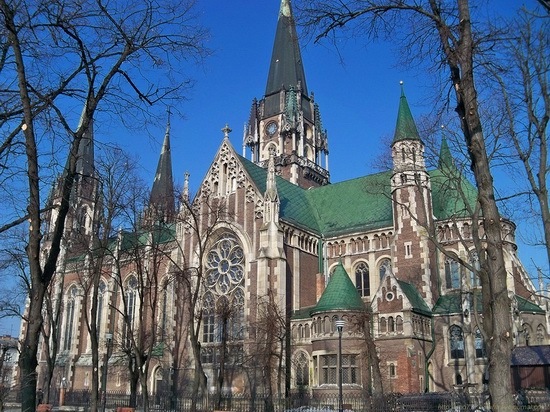 Lviv has the largest number of architectural monuments in the country. Let’s take a look at Lviv sights from above. Since 1991, the church is owned by the Ukrainian Greek Catholic Church and is called the Church of Sts. Olha and Elizabeth. The photos were taken by neo7777vitaha. 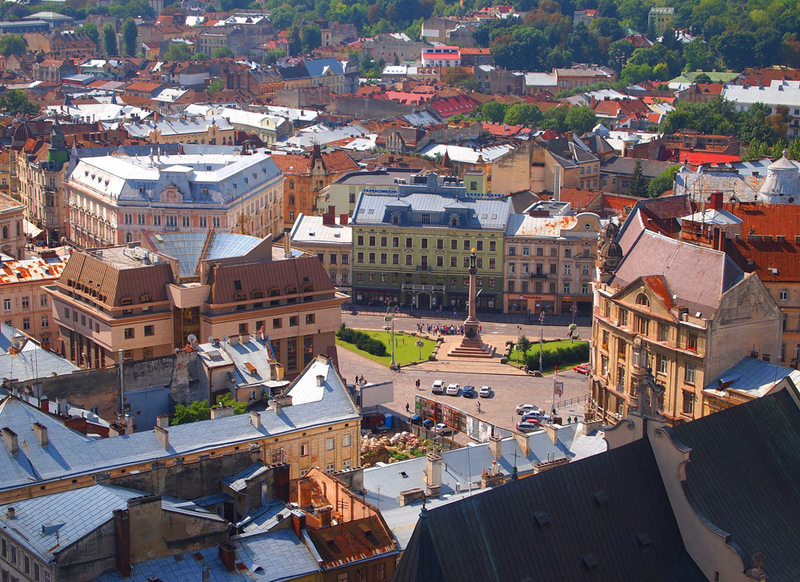 Lviv is definitely one of the most picturesque cities in Ukraine. The historic center of the city has the status of the UNESCO World Heritage Site. Also, Lviv has the largest number of monuments in Ukraine. At first glance, the tower of Lviv City Hall doesn’t look very promising in terms of city views it can offer.